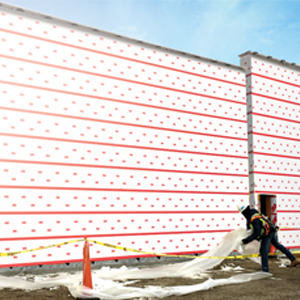 Engineered to make air barrier applications simple and fast, experience the waves of acrylic adhesive with 3M™ Vapour Permeable Air Barrier 3015VP. * No primer required on most construction surfaces. 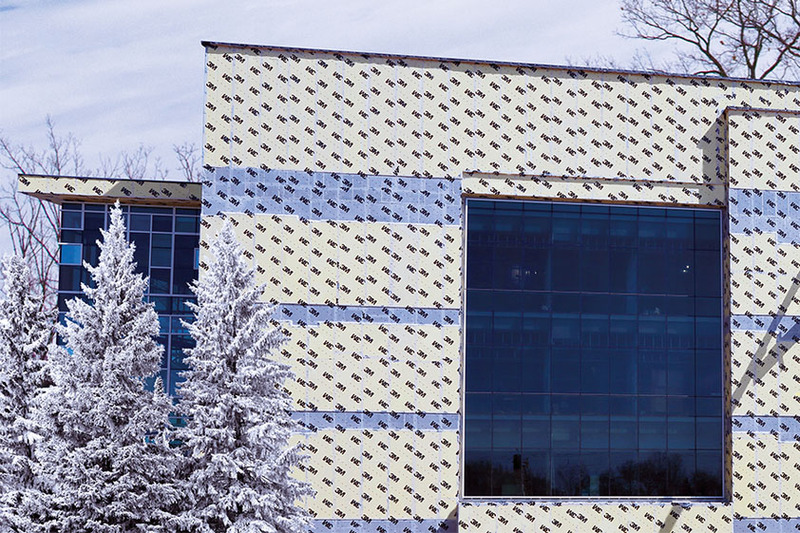 For the past 50 years, the commercial roofing industry in North America has developed and adapted many roofing system options for low-slope buildings. 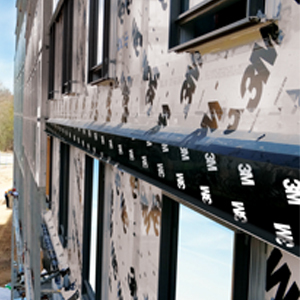 Modified bitumen (mod-bit) membrane assemblies are well-suited to the Canadian climate, making the system a significant player in the commercial roofing marketplace.